Welcome to Inflatable Xperts where all inflatable reviews can be found. Inflatables are fun to use whether for indoor use or an outdoor adventure. 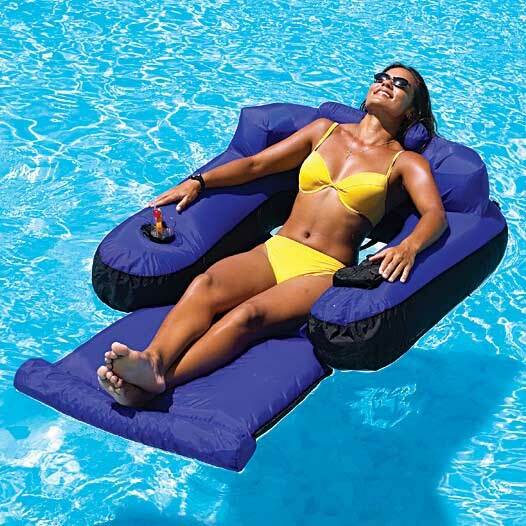 We feature a broad range of inflatable products from inflatable boats, kayaks, paddle boards, hot tubs, pools, mattresses, couches, beds, bouncy houses and castles for your kids, and movie screens for your outdoor movie nights. I have researched and reviewed most useful and best products and provided unbiased and honest reviews. I do my best to recommend the top-selling products out there based on customer reviews, thorough research, and personal experience. I recently helped a Whale Watching Vancouver company choose a new Zodiac boat for their tours. On this website, you will find the price range, size and color options, product information, pros and cons, and unique features. Explore my website and check it out. I’m happy to read and respond to your feedback and comments for each product. Find the best inflatable products to purchase on the market at www.inflatablexperts.com. Get real unbiased expert reviews on the all the top models.